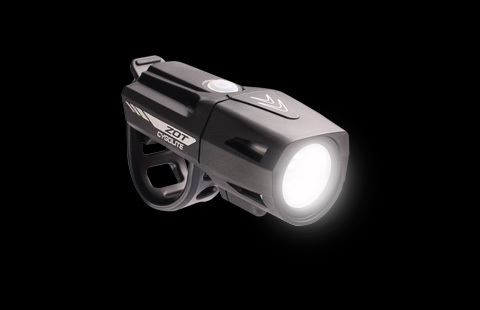 Lights are required after dark, but you do get to choose how well you can be seen. 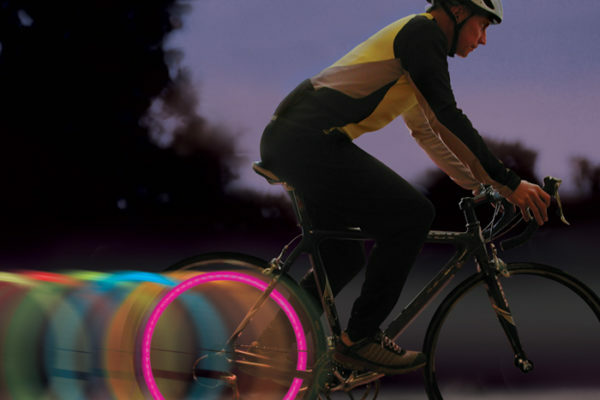 Here at Citybikes, we have good options for staying visible. 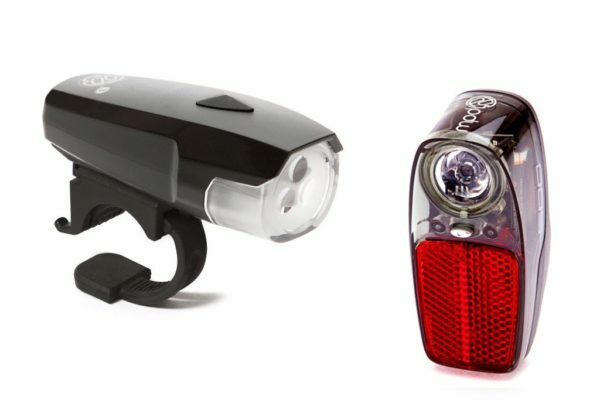 Whether you just want basic lights, or you’d really like to be visible, we’ve got you covered. 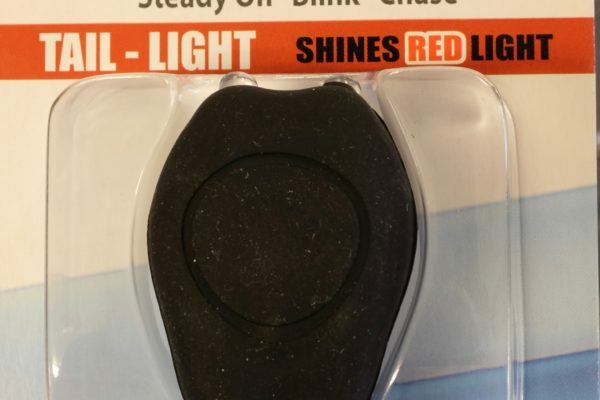 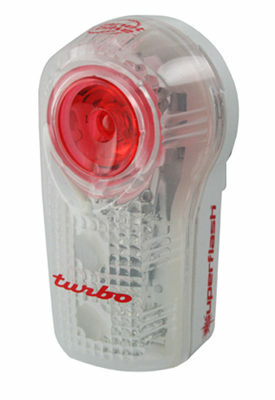 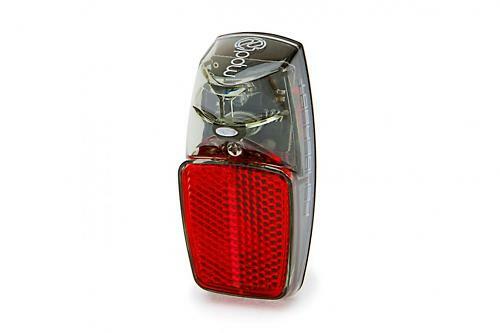 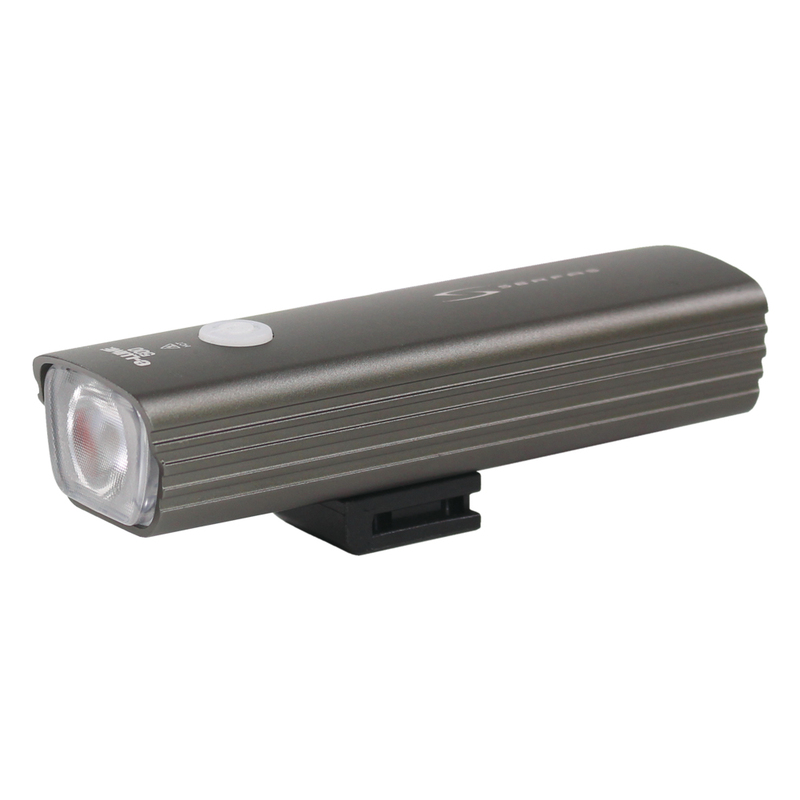 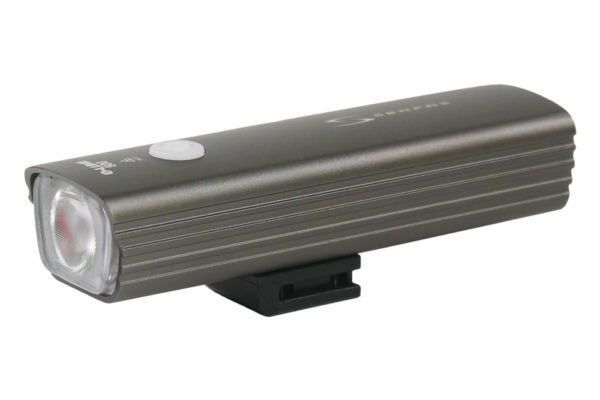 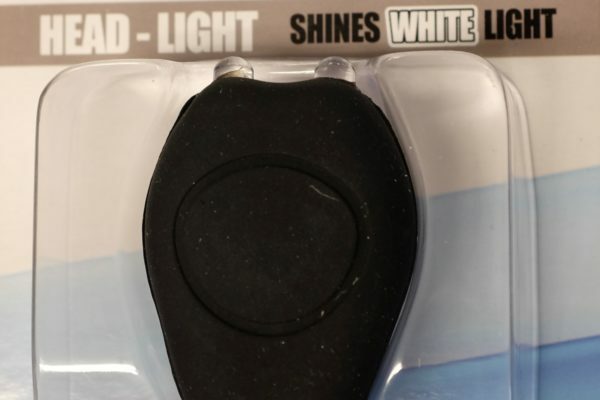 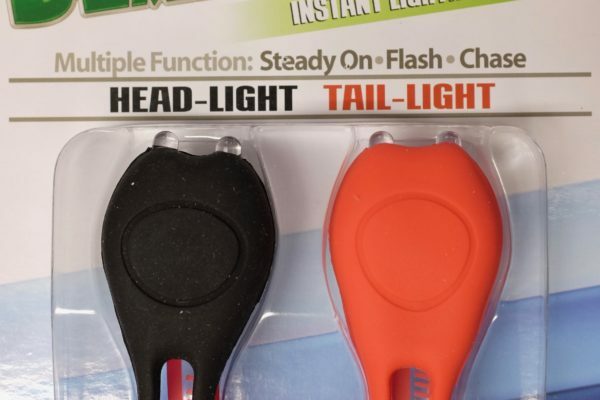 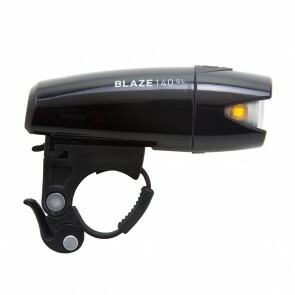 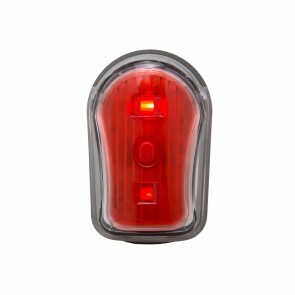 We carry a variety of battery powered lights as well as USB rechargeable lights. 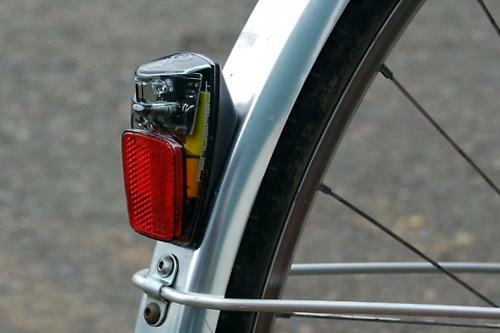 If you’d prefer to conduct your own electricity, we carry and install Hub Dynamo lighting systems by Shimano, Shutter Precision, Busch & Müller, and other products from Peter White Cycles. 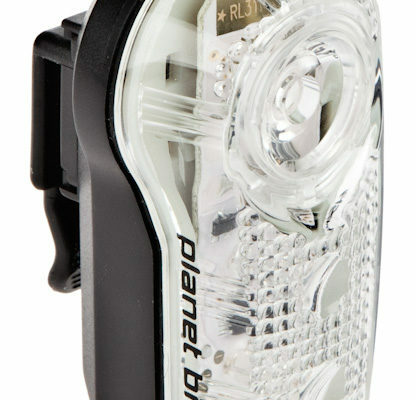 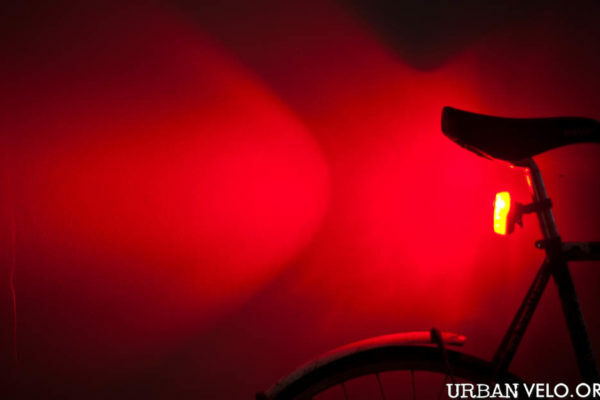 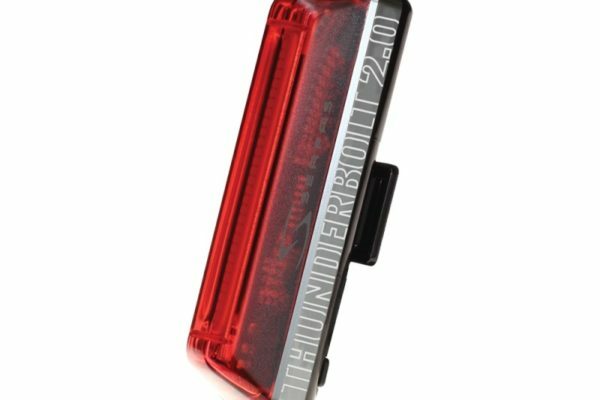 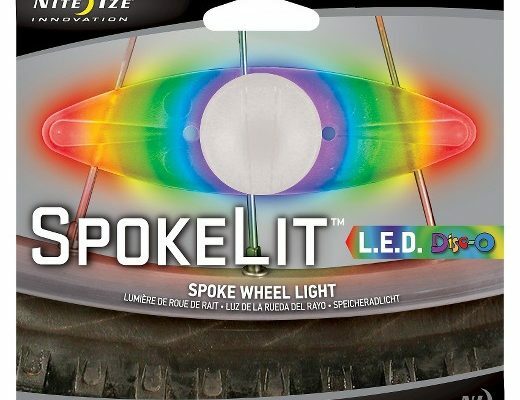 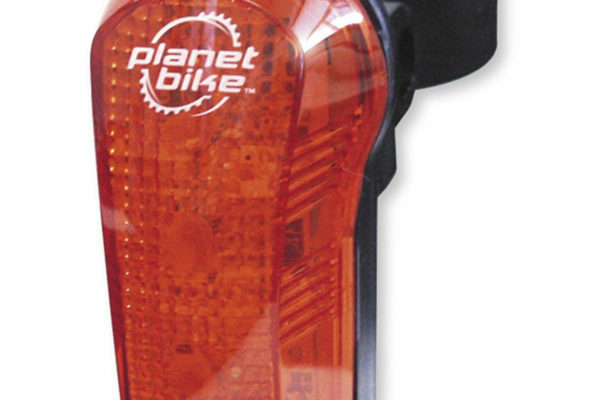 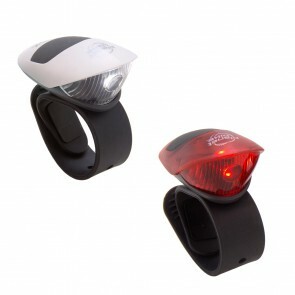 Please come visit us to discuss options, and be sure to visit http://www.peterwhitecycles.com/lightingsystems.htm for a great overview of bicycle lighting options today.